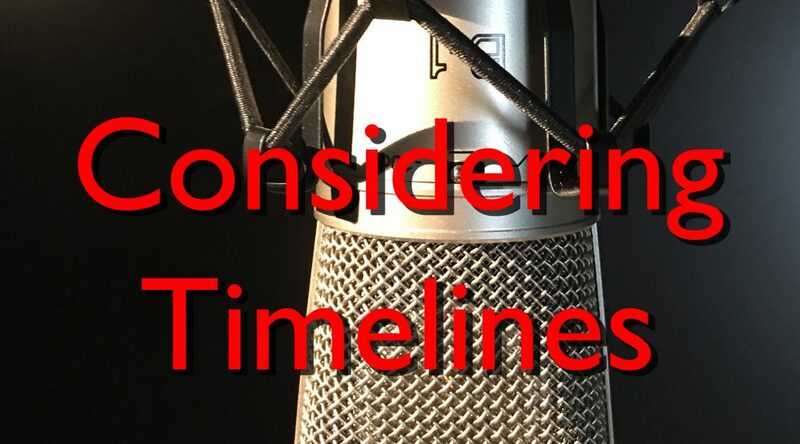 Considering Timelines is a look at history through the lens of unconnected events occurring in the same year. This episode charts events of the Jacobite uprising and an invention of Jaques de Vaucanson, creator of automata, which would lead directly to the industrial revolution. Currently we are developing the capability to create podcasts. As this website is devoted to testing various stages in the development process, you will find that there is a lot of stuff here which is trivial, or plain does not work. As our main site is colprod.com that is where you should go for real information about us. Well, of course this is what we are all about. So where is the live stream on the site I hear you ask… Well soon. After all we’ve only just begun to re-design our old site.